Established in 1995, Bathe is an Australian owned company. They are passionate about offering retailers, architects, designers, renovators and homebuilders access to bathroomware from the world’s leading manufacturers and renowned designers such as Philippe Starck, Antonio Citterio, Phoenix Design, Ettore Sottsass and Lord Norman Foster. All of Bathe’s leading brands are selected due to their international standing as leaders in their respective fields. 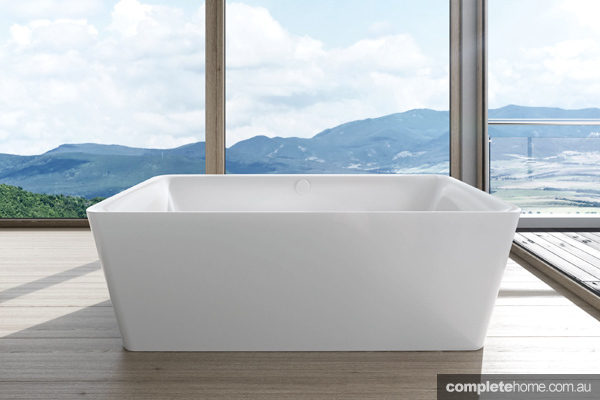 This ensures every product from the Bathe brand stable brings to the user the highest standards of manufacturing quality, excellence of design and the ability to create the ultimate bathing space and experience. 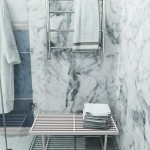 KALDEWEI – Kaldewei baths and shower floors are meticulously crafted with steel enamel 3.5mm. They are masterpieces of bathroom design: extravagant, exquisite and elegant. Designed as prestige items they can transform every bathroom into a shrine of aesthetic sensuousness. Today, Kaldewei is one of the world’s most prestigious bath manufacturers – with over 80 awards to prove it. The products, created with internationally renowned designers included Sottsass Associati, Milan, and Phoenix Design of Stuttgart and Tokyo, range from traditional baths to new and exciting floor-level shower trays and are acknowledged by experts throughout the world as contemporary works of modern bath culture. 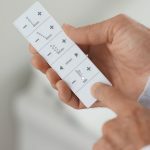 DURAVIT – Europe’s largest sanitaryware producer, with collections by Starck, Sieger Design, Matteo Thun, Sergei Tchoban, Professor Frank Huster and Lord Norman Foster. Duravit has been the proud recipient of numerous international design awards. These awards celebrate bold design, which has become Duravit’s hallmark over the years. Each designer is a specialist in his field – prominent global innovator with an inherent sense for good design. Good design, as Duravit and its designers see it, is never at the expense of practicality – neither is interested in “design for design’s sake”. Thanks to an ongoing dialogue with its trade partners and sanitaryware dealers, Duravit is best able to address the needs and requirements of the bathroom user in the brand’s designs. Simply put, Duravit recognizes good bathroom design by the fact that it seems specially-created to suit all individual tastes. HANSGROHE – “Leading in Design” More than just an assertion, this has been has been confirmed over the years by independent institutions such as the International Forum Design (iF). For the first time in 2008, the iF published a worldwide ranking of the top companies in terms of design. In this global ranking HANSGROHE came 24th ahead of design leaders like Nokia and Audi. In the sanitary industry, they have retained a leading position for many years. The list of awards for products from Hansgrohe’s think tank has now grown to more than 300 which means the choice of a HANSGROHE product means a decision not only for innovative and efficient technologies, but also for state-of-the-art design. 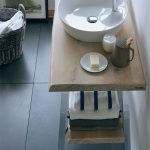 BATHROOM BUTLER – Leaders within the bathroom accessory and heated towel rail market, this South African company prides itself on being the market leader in engineering excellence and cutting edge technology, aiming to provide top of the range quality products that are eco-friendly and 100% recyclable for a greener environment.